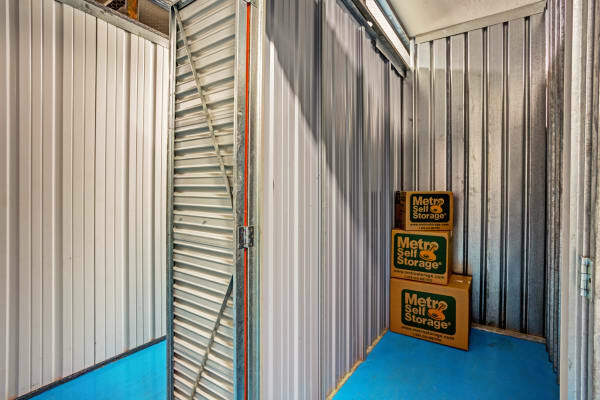 At Metro Self Storage we believe that mini storage should work for you on your terms. 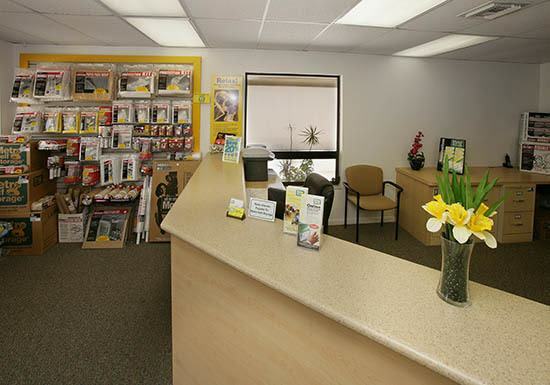 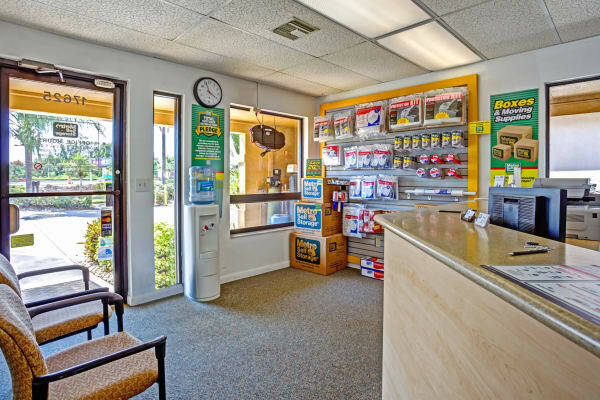 We boast an advantageous location on South Tamiami Trail and US-41, between Fort Myers and Estero, and offer access to our facility 24-hours a day 365 days a year. 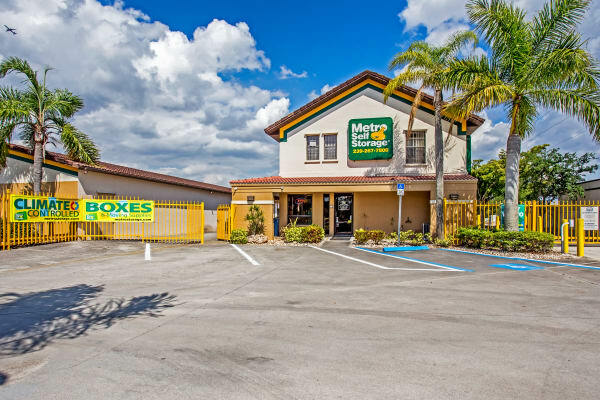 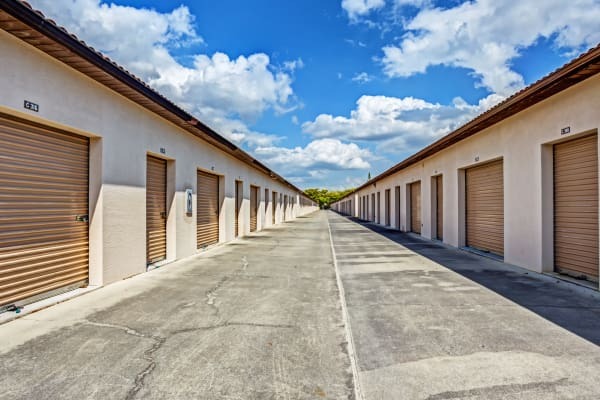 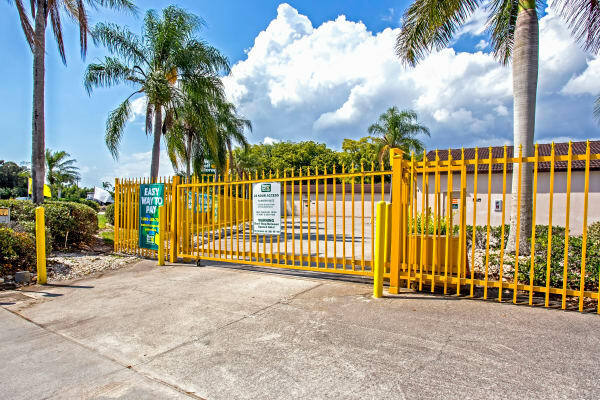 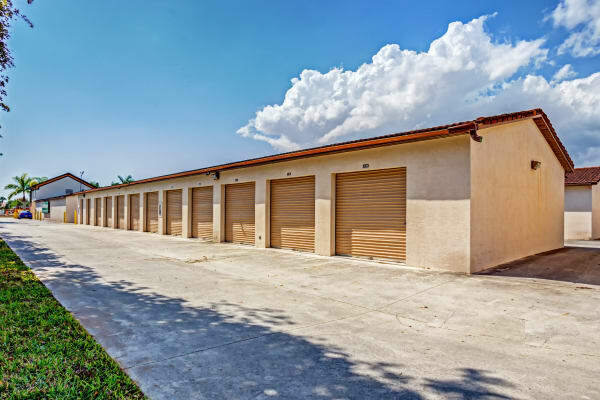 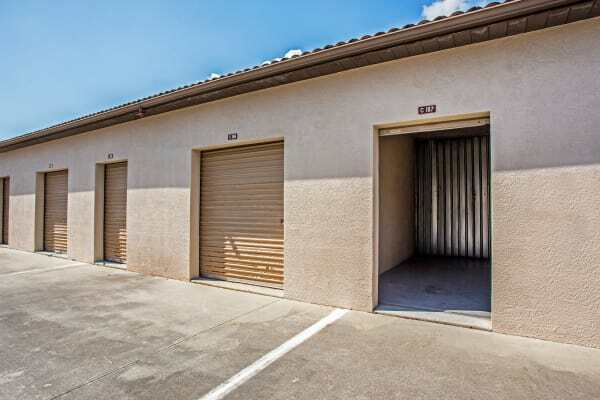 Our storage office is open Sundays, and our well-lit Fort Myers storage facility is fully fenced and gated. 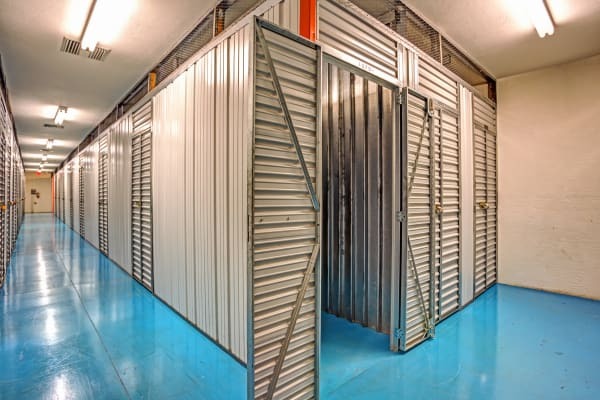 It also offers 18-wheeler access for commercial storage and large moving projects. 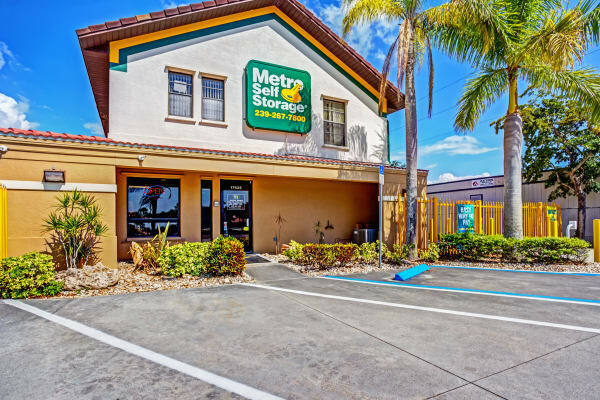 Moreover, because we are only seven miles from Florida's gulf coast, our facility is ideally located for storing seasonal sporting equipment such as fishing poles, beach chairs, surf and boogie boards, and jet skis. 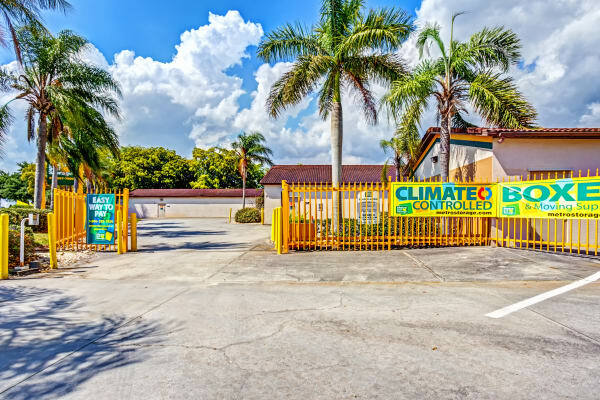 If you have temperature sensitive items such as photos, electronics or wood furnishings, we have competitively priced Fort Myers climate-controlled units for rent in a variety of sizes and prices to suit any need no matter how big or small. 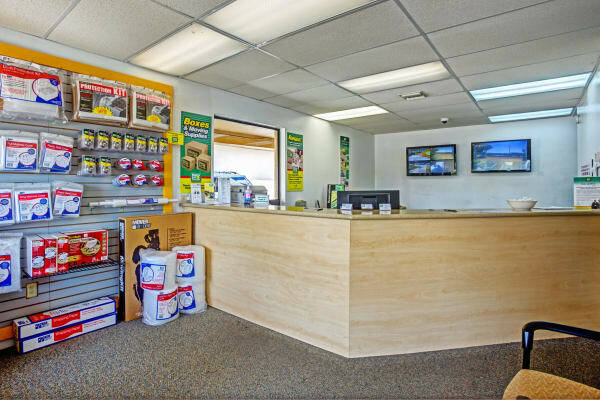 You will find a full assortment of packing supplies and moving boxes for sale in our office, and our friendly storage team can show you everything you'll need to pack your items for storage including furniture covers, bubble pack and crystal protection kits, wrapping paper, tape, and tamper-resistant locks.